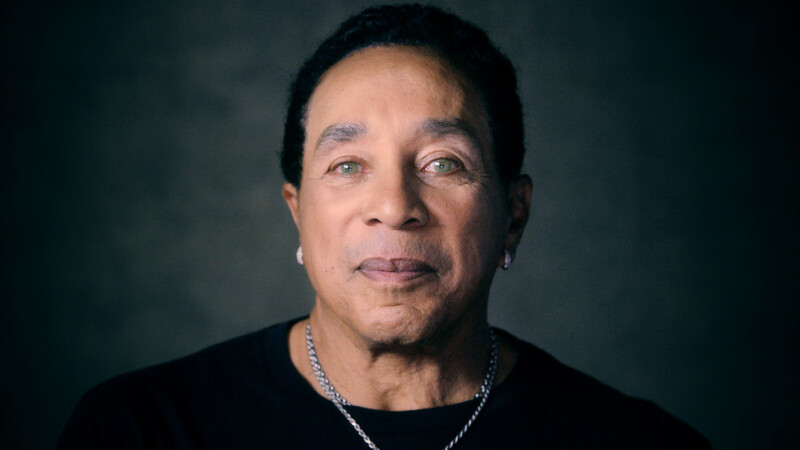 Smokey Robinson will play the Family Arena on Saturday, October 6, 2018 at 7:00 p.m.
Tickets will go On Sale Friday, April 27 at 10 a.m. Ticket Prices are $105 (Gold Circle), $90 (Floor), $85 (100 Level Sidelines), $75 (100 Level Endzone), $60 (Upper Level). To charge by phone call MetroTix at 314-534-1111. For help purchasing accessible seating, please call The Family Arena ADA Hotline at 636-896-4234.